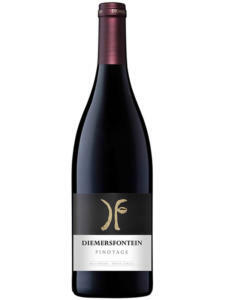 Medium intense ruby red colour with purple tinge. 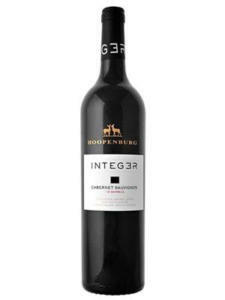 Intense nose reminiscent of strawberries and cherries, which is enhanced by a touch of cinnamon and cloves. 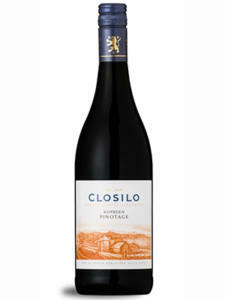 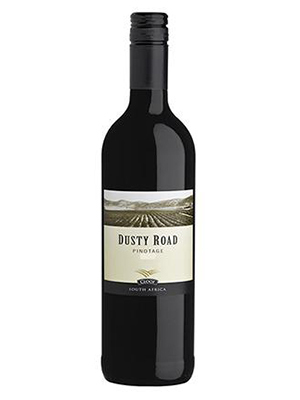 This medium bodied red wine with soft tannins has a concentrated pallet reminiscent of ripe red fruit, plums and is well supported by spices and pepper. 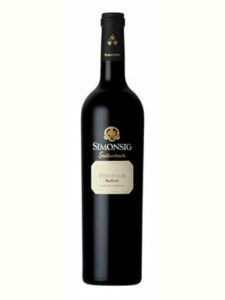 Pinotage is a strong flavoured wine, so it can stand up to flavoursome meats, like venison, and it is particularly suited to slow-roasted Karoo lamb.